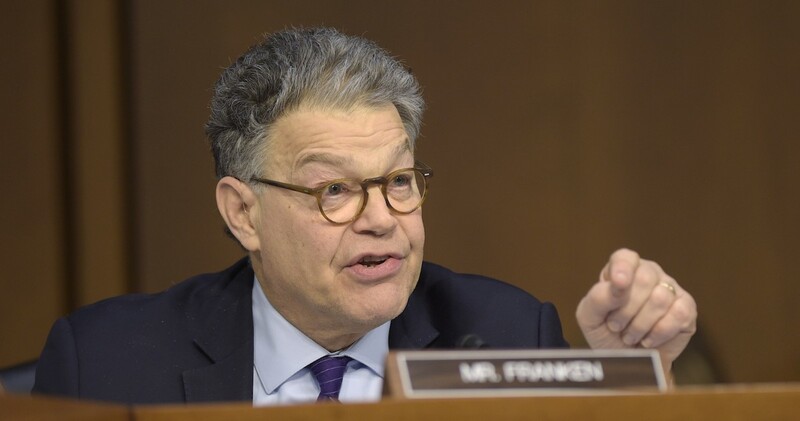 Sen. Al Franken (D-MN) has emerged as one of Congress’ most devastating questioners of the myriad climate science deniers who fill President Donald Trump’s cabinet. And it’s largely because the comedian turned Senator combines two abilities rarely seen together — actual knowledge of climate science and genuine communications chops. Franken knows how to tell a good story, and as the best science communicators will tell you, the best messaging requires storytelling. Just last week Franken dismantled Interior Secretary Ryan Zinke in one hearing, and Energy Secretary Rick Perry in another. And by dismantled, I mean his doggedness drove Zinke to spout nonsense answers that a top climatologist called “stupid and ignorant,” while it drove Perry to simply lose his cool — a take-down that has since gone viral.